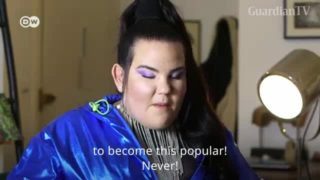 The pop star released her music video on Thursday (April 25) for single 'Medellin', the first song from her latest album "Madame X". Madonna attempted on Tuesday (July 18) to stop an upcoming auction of a prison break-up letter from rapper Tupac Shakur and a note in which she called singer Whitney Houston and actress Sharon Stone "horribly mediocre." 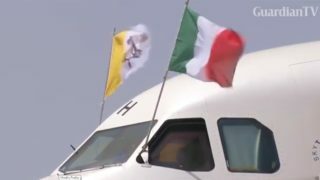 Pope Francis left for his trip to Portugal on Friday (May 12) to canonise Portuguese shepherd children for Madonna visions. 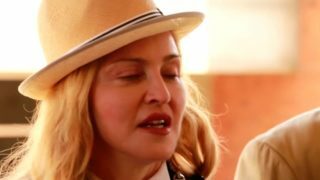 Madonna has been granted permission to adopt two more children from Malawi after the country's High Court gave its approval. Madonna, who has adopted two children from Malawi, visited Queen Elizabeth Central Hospital in the country to view building work at the pediatric unit. A British judge made a fresh plea on Monday for Madonna and Guy Ritchie to work out an amicable solution to the custody battle over their teenage son. The 'Material Girl' singer is in dispute with her film-director ex-husband over where 15-year-old Rocco should live.